You can't be too safe online these days. So many aspects of our daily lives depend on passwords. Social media, buying stuff, banking — basically anything that we care about online is guarded by nothing more than a string of characters. Unfortunately, people are really, really bad at passwords. Even if you’re not using “123456” or, heaven forbid, “password” as your password, it’s high time you take password security seriously. In 2018, that means using a solid password manager. A password manager takes over the responsibility of remembering all your passwords. It also keeps track of other personal info like names, addresses and even credit card details if you want. The alternatives to a system like this are a slip of paper or an online document (both risky), or maybe just your brain (likely even more risky). Using a password manager simplifies the process of safeguarding all your vital information. With just a single, secure master password, you can access and use all your other login credentials. To some, this might sound like a risk in and of itself. Ultimately, using a password manager is a negotiation between convenience and security; it just happens to be both more convenient — and far more secure — than the way most people handle their precious passwords. One of the most popular password managers today is Dashlane. It’s a great example of how to take the pain out of passwords. 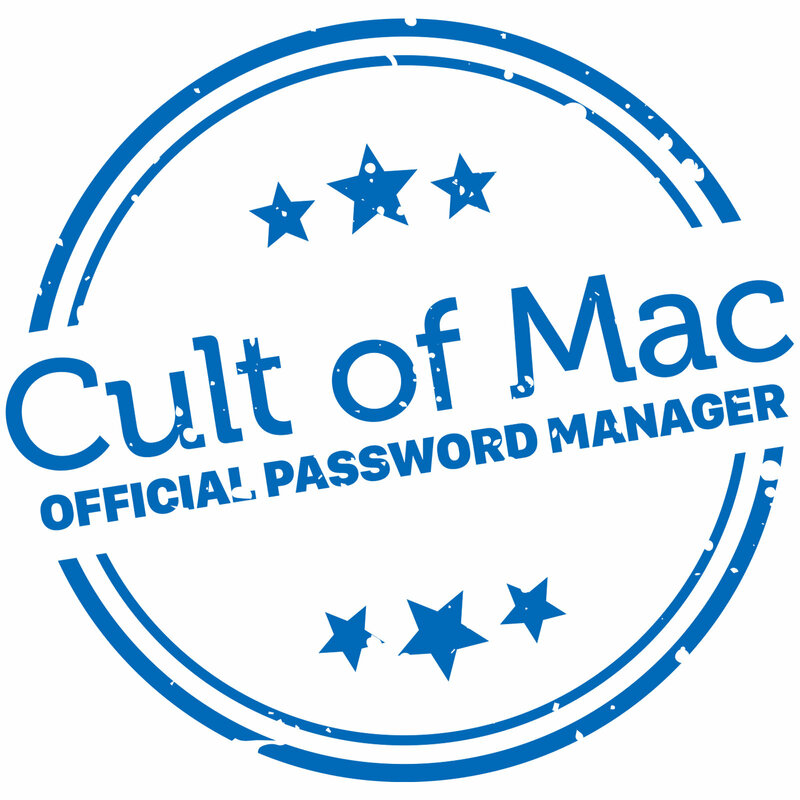 And it’s the official password manager of Cult of Mac, helping us to stay organized and coordinate access to our many, very important, top secret files and accounts. We’ve tried many password managers for Mac and iOS over the years, and we’re pleased to recommend Dashlane because it makes online security easy. It keeps track of all your passwords, across all your devices, as you probably expect. But it also offers tools for identifying passwords you really shouldn’t be using, including reused passwords and logins used for sites compromised by hackers. Dashlane also generates strong passwords to replace any weak ones you might be using. Dashlane works as a web extension and mobile app that sync across all platforms for use on all devices. From the Dashlane toolbar, you can easily select the accounts for which you have passwords saved. If you have multiple logins for a particular site — like Twitter or WordPress, say — Dashlane will present all the relevant account logins for you to choose from. Dashlane: Official password manager of Cult of Mac. You need a password manager. Start using Dashlane today and take control of your online security. The latest version, Dashlane 5, introduces a new look and a streamlined interface that is less obtrusive than previous versions. It also adds some great new features, like support for Linux, Chromebooks and Microsoft Edge. 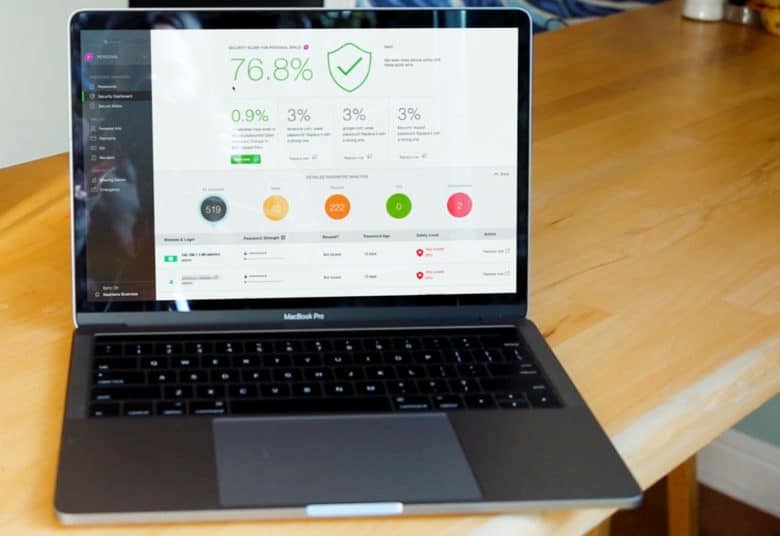 A range of new security features — including Face ID and Touch ID on iOS devices, two-step verification and compatibility with Intel’s hardware-based security — make Dashlane safer and stronger than ever. Passwords are just as important at work as they are at home. So, password managers also prove useful at the office. Dashlane makes it easy to share and withdraw access to business accounts on a per-project or per-client basis. Dashlane alerts you if you’re reusing a password or if one of your passwords gets compromised. Since an app like Dashlane is faster and better at this stuff than humans, using a password manager will likely boost both productivity and security, whether used at home or in the office. Dashlane will even prompt you to change passwords if it detects weaknesses, or if a site’s security becomes compromised. Other neat features include detecting when a transaction concludes — and offering the option to save a receipt. 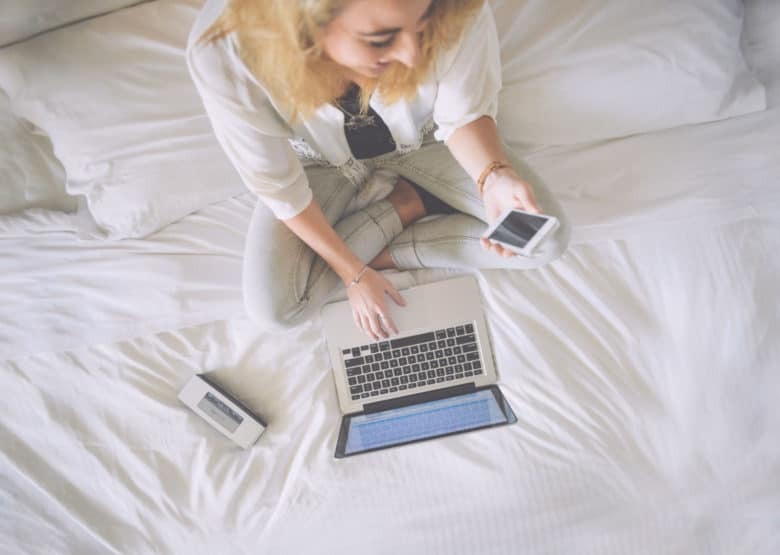 These features quickly become a seamless part of your day-to-day online life, saving you tons of hassle and frustration even as they protect you. Once you’ve used a password manager, it’s hard to imagine life without one. If this sounds intriguing, you can start with a free Dashlane account to get a feel for how password managers work. The free version lacks advanced features like multi-device sync and secure backup, but it’s a great place to start. And you can always decide to upgrade to premium for just $3.33 per month.